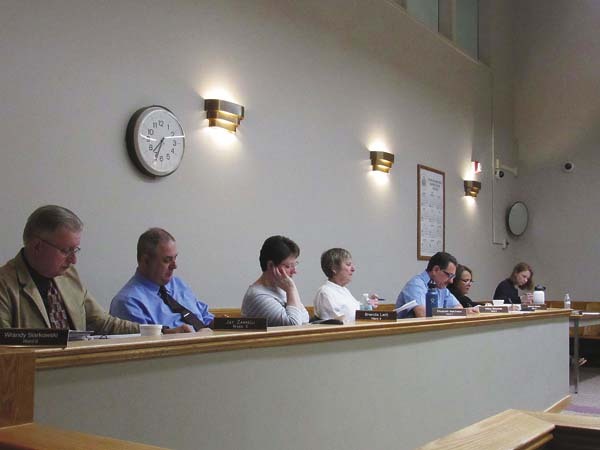 JOHNSTOWN — Questions were raised during the town of Johnstown board meeting leading to heated discussions between board members on whether to purchase equipment or give employees a raise. 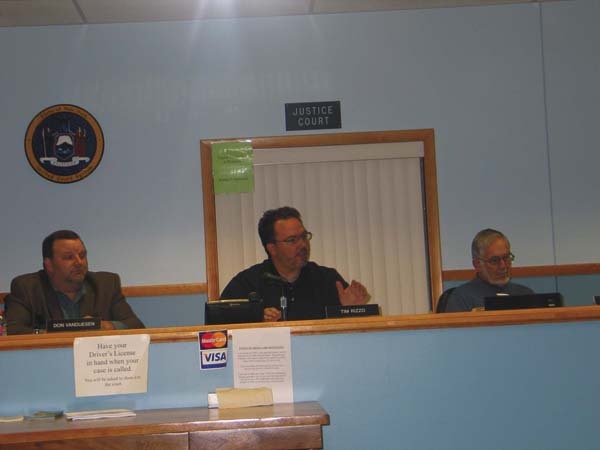 Board member Tim Rizzo, brought to attention of the town board two issues to be discussed that included coming up with a master plan and the purchasing of equipment rather than using that money to give town hall employees a raise. “I draw attention to two things, one thing is about the $10,000 allowance to go purchase equipment at auctions,” Rizzo said. He said the $10,000 is for the purchase of equipment at auction for the highway department. 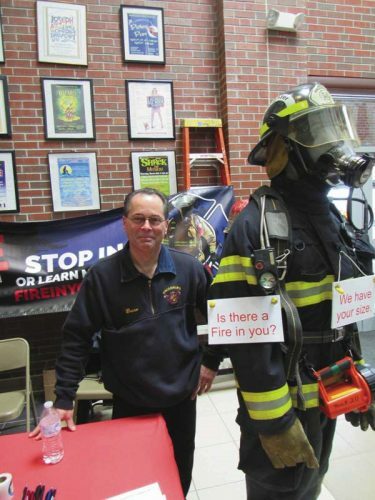 “I don’t think that was an appropriate use of the [money] due to the fact that we didn’t give raises to the people that work inside this town hall,” Rizzo said. Rizzo asked if they were going to keep the resolution to purchase the equipment. Rizzo disagreed. “I value the employee over purchasing a piece of equipment,” Rizzo said. Board member Don VanDeusen said he doesn’t see the correlation between the personnel cost and equipment cost. “We allowed [Wilson] to purchase $10,000 worth of equipment, but couldn’t give our employees raises,” Rizzo said. VanDeusen pointed out in the event of an emergency, Wilson should be able to go out to auction to purchase a piece of equipment. Rizzo also made note of the purchasing of two plow trucks and a note from Bruce VanGenderen that identified the purchase of said trucks. “Again, we don’t have the funding for that to catch up on our bills,” Rizzo said. Wilson interrupted Rizzo and referred to the two plow trucks that were mentioned in a news article by the Leader-Herald and denying the statement he made concerning the purchase of the trucks. Rizzo then spoke about reports needed from department heads so if anything were to ever happen to them or if they all of a sudden left the position, the town would be in the position to move forward. There was some confusion with the other board members on what reports Rizzo was discussing. Board member Walter Lane then clarified that it was a master plan which Rizzo was referring to. Both Lane and Rizzo agreed there should be a master plan created or to take the master plan they have and update it for the next five years. Lane said he completely agrees with Rizzo because if anything were to happen to any of the department heads or they were to suddenly leave, it would be difficult to figure out how they want things to run but would have to run everything according to state statue.